QMobile Hum Showcase commenced with the biggest names of the fashion industry amid roaring applause and fashion forward runway presentations setting benchmarks in the fields of fashion and entertainment. 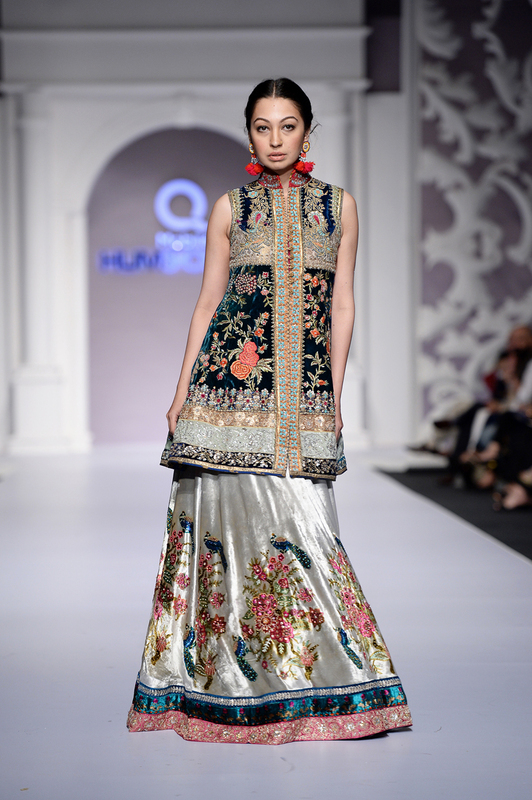 The 3 day long event in partnership with QMobile featured the work of some of the Pakistan’s most illustrious and sought-after designers showcasing both ready-to-wear and luxury fashion for Spring/Summer 2017 season. 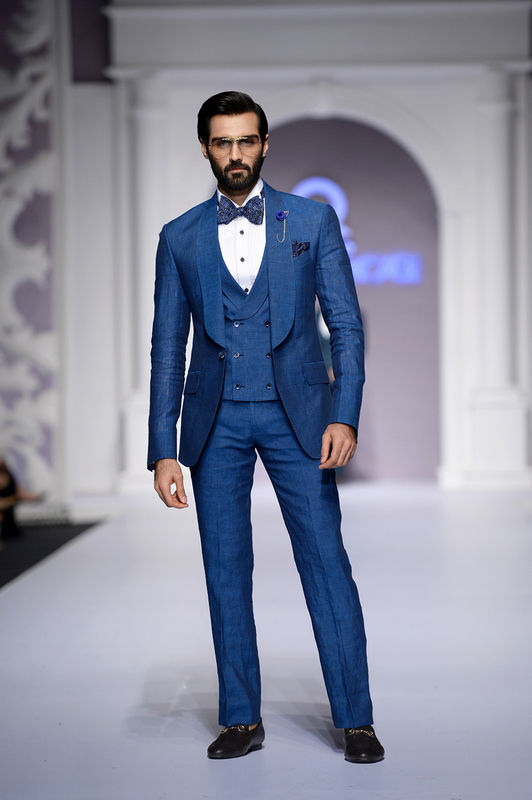 Top designers of the country like the maestros Bunto Kazmi, Rizwan Beyg and Umar Sayeed to established names like Faraz Manan, Zaheer Abbas, Khaadi and Shamael Ansari showcased their collections. 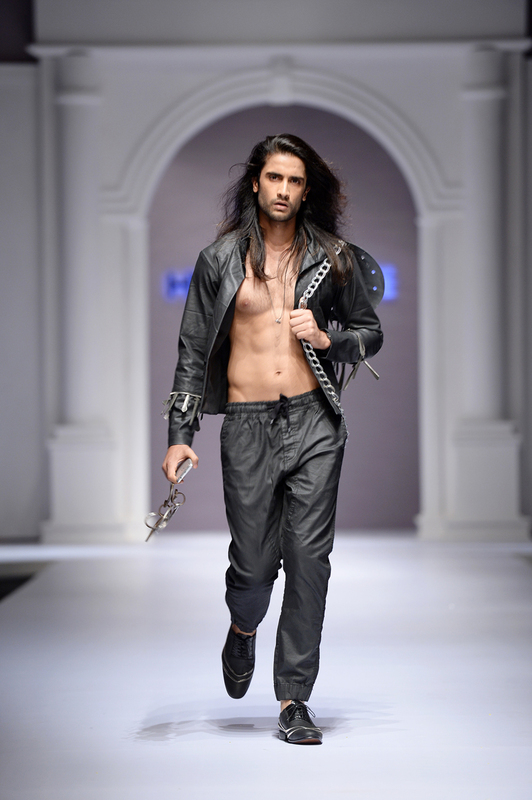 International models to Pakistan’s own supermodels sashayed down the runway wearing exclusive designs. 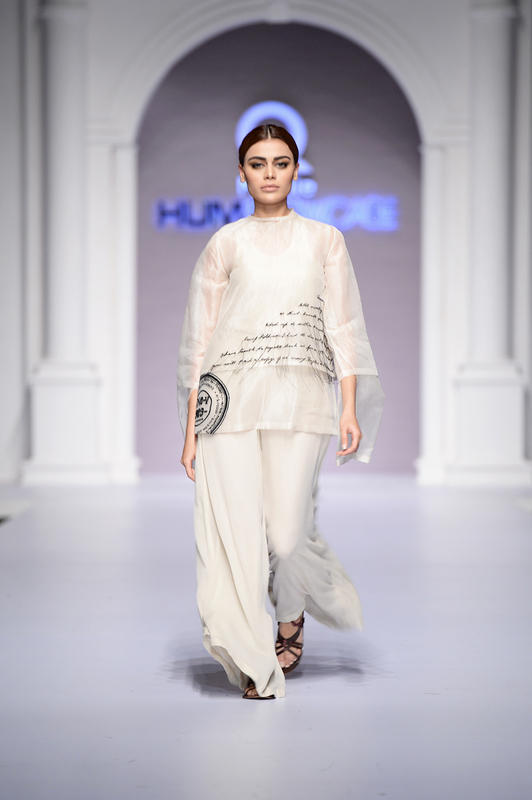 Sultana Siddiqui, President of Hum Network, emphasizes the need for setting high standards in fashion and says, ‘The Hum Network has always invested time and effort in supporting talent, whether in the realm of film, television and music or in this case, fashion. Our Bridal Couture Week platform is now in its 14th edition, regularly taking place twice a year. 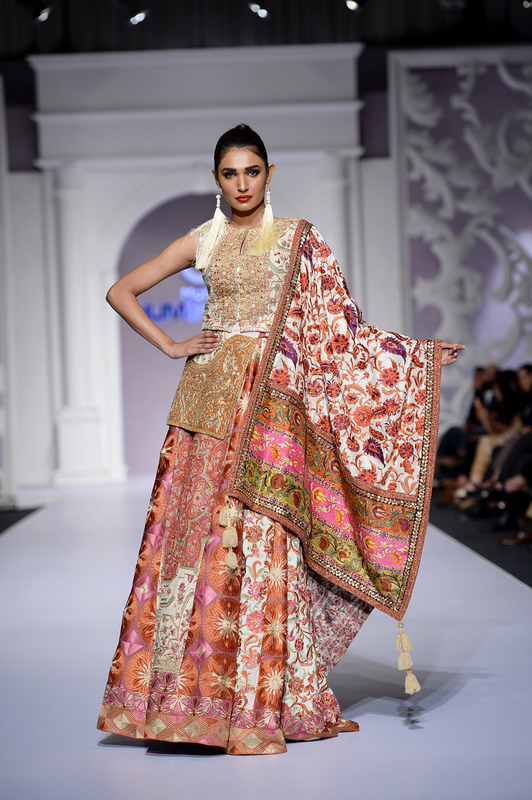 It is watched the world over, bringing forward the latest trends in Pakistani bridal fashion. Now, with Showcase, we want to bring the spotlight upon Pakistani pret and luxury-pret. We are excited to be steering fashion away from the run-of-the-mill and with some of the country’s best designers in our lineup, we are focusing on content that is creative and original.